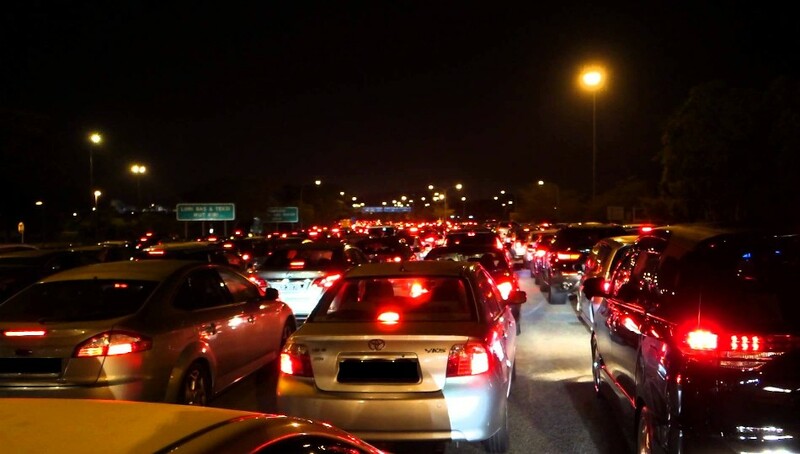 I believe many of you have encountered a terrible traffic into Johor Bahru via Woodlands Checkpoint. Last weekend the jam was so bad that it lasted until morning before it clear up. Read this story share from an Uber who regularly pumps petrol in Johor. “There was one occasion, My wife and I decided to went in for makan and pump petrol. After waiting for hours to clear custom, I noticed that only 1 clearance booth was open despite the large amounts of vehicles queueing up. To my surprise, the lady replied in an angry tone. I was shocked and my wife told me to stop questioning the officer and quickly move on. As a Singaporean going to pump petrol I will not expect much or even get respect. But for a tourist going Malaysia for the first time, this is a big deal. Imagining the first Malaysian you talked to, the customs officer is considered the first face or the first impression of the country. after entering the country talk to you like this. I can see how the tourist industry in the country “will bloom”. Previous ArticlePERVERT AT YISHUN RENTING HOUSE TO LADIES. SEXUAL HARASSMENT!